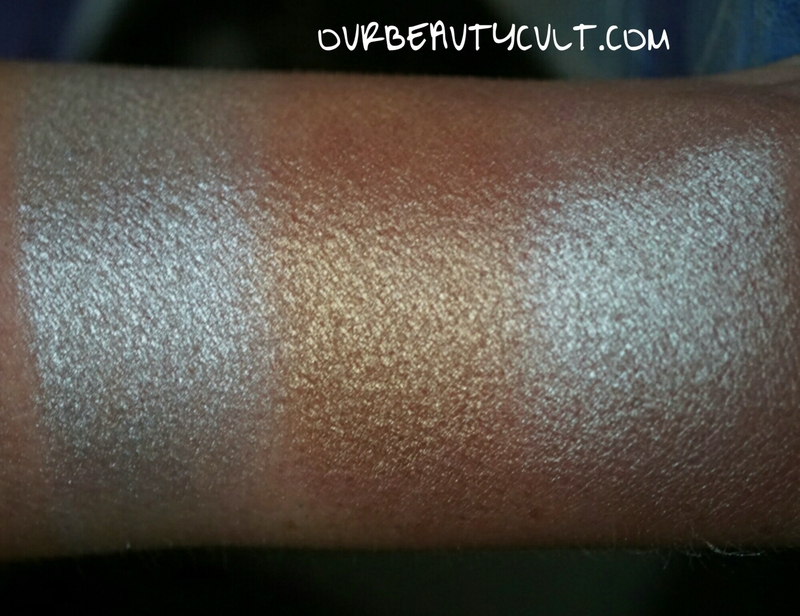 I reviewed several @vanessasvanity highlighters back in mid-September. If you missed them, you can click on the ‘Vanessa’s Vanity’ tag at the bottom of this article and all the relevant posts will pop up. Her highlighters come in several different sizes and you can purchase them with or without a compact. 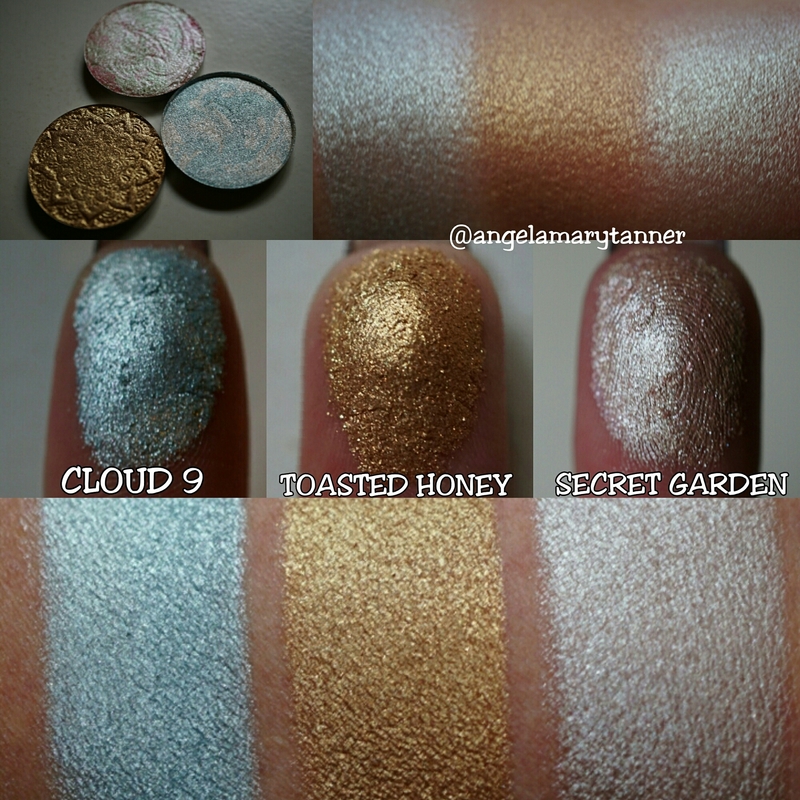 These are some of prettiest highlighters that I’ve ever seen. Homegirl knows how to stamp! Alright let’s talk color and formula.. I found the formula to be consistent in all three shades. I’d mentioned in my previous review that the highlighters were a teeny bit powdery but since then she tweaked her formula a bit and now they’re perfect. They have a very fine texture that doesn’t emphasize pores or skin texture. And they’ve got a ton of shimmer but not a lot glitter. Oh and her whole line is VEGAN and all of these are eye safe as well. The above swatches were done with a flat shader brush and the ones below are the same swatches blended out. 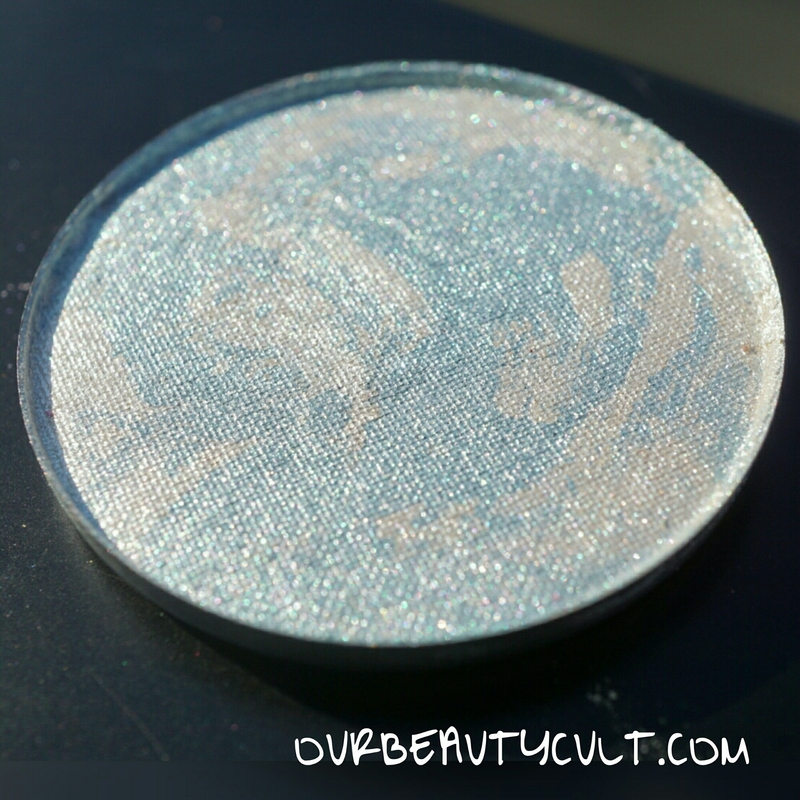 CLOUD 9 is a baby blue and white marbled highlighter. As you can see, the intensity of this color will vary a great deal depending on how you apply it. 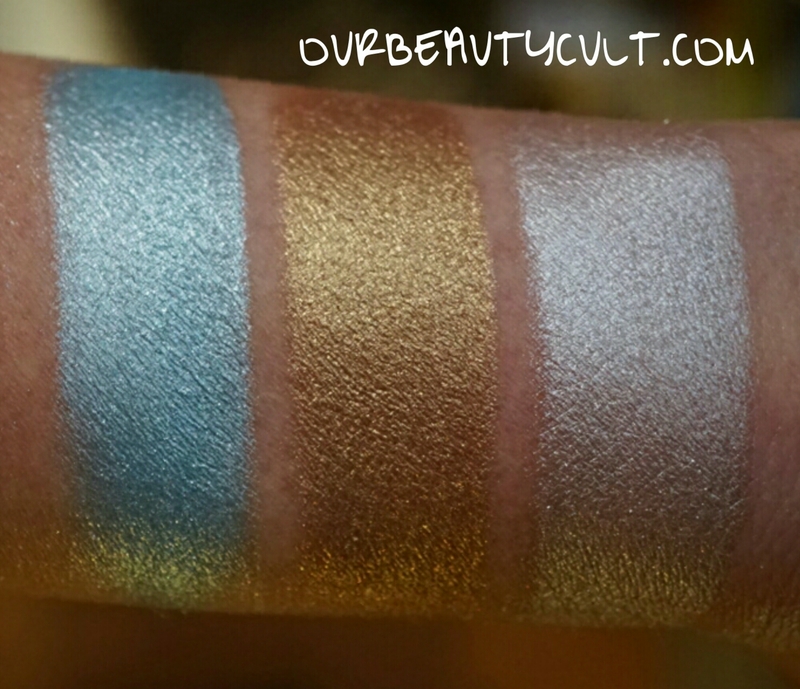 You could pack it on your lids and get that vibrant baby blue color or you could use a light hand and a fluffy brush to get a silvery highlight with a hint of blue. TOASTED HONEY is a dark honey gold with the tiniest hint of green shimmer. This color will incredible on chocolate or even tan skin. It’s a bit too warm to flatter my complexion but I’ll definitely use it as an eyeshadow. SECRET GARDEN is also marbled, this time with sage green, pink and white. When applied as a highlighter it’s pearly white but if you pack it on, you’ll see subtle hints of pink and a bit of a green shift. 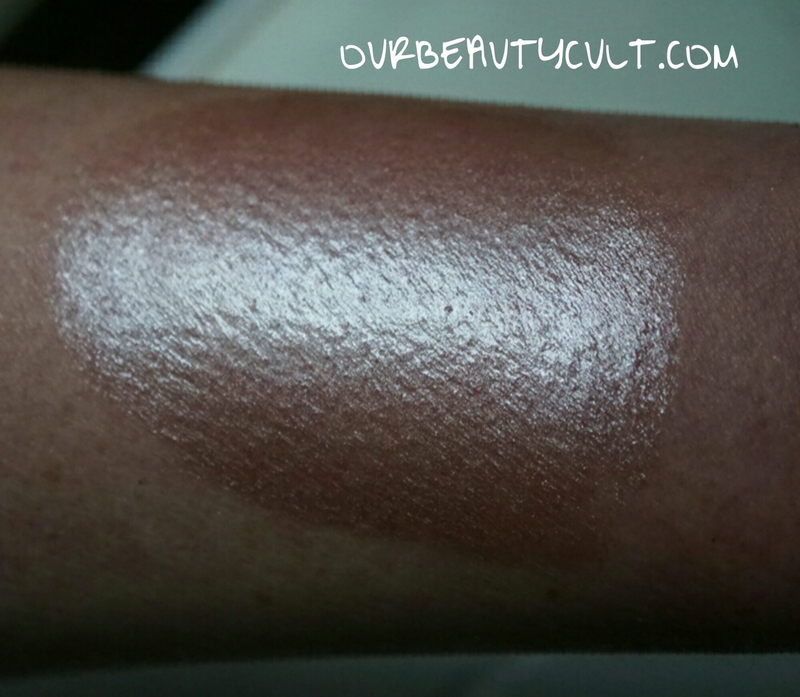 Last new product from @vanessasvanity to share with you guys, her SkinLite Liquid Highlighter. As of right now she only has one color but has plans to expand the line very soon. It’s a .5oz glass bottle with a dropper, same as COVER FX but it only costs… wait for it… $14 ($12.60 with the discount)! This is an incredible price for the amount and quality of product. 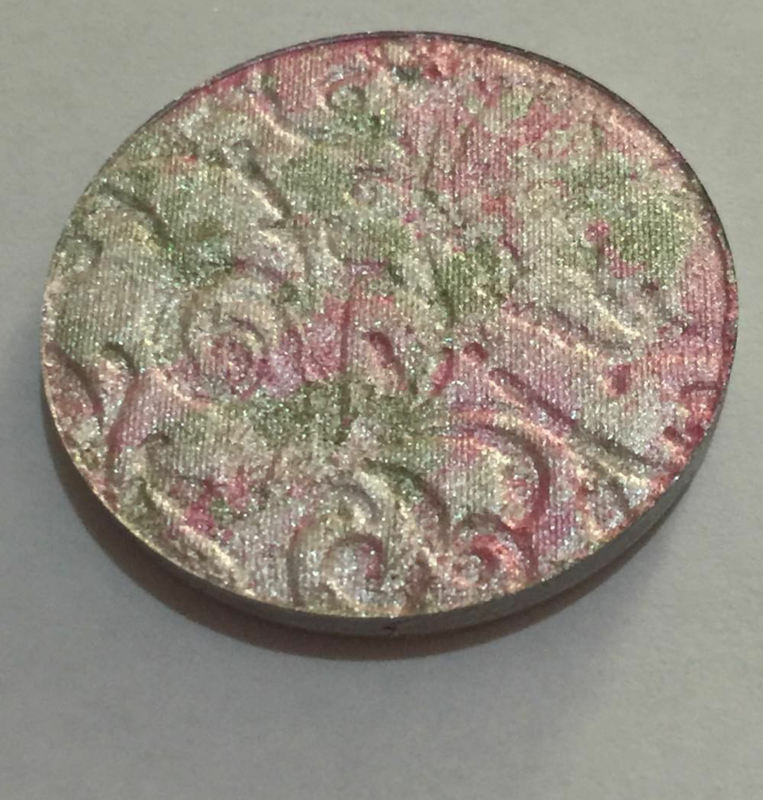 The color is a pinky beige with a slightly deeper base than some of the other liquid highlighters that I’ve tried but it also has pearly reflects. The combination of those two things make it flattering for most skin tones. The formula is fantastic, not too thin or thick. It’s recommended that you shake the bottle prior to use but I’ve only noticed slight separation. As you can see from the photos it’s highly pigmented, one little drop covered basically my whole forearm. 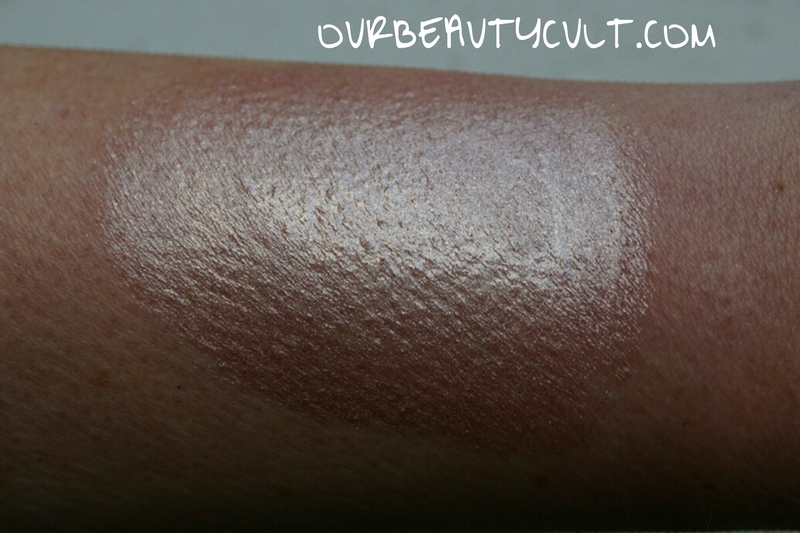 The best part is that even though it’s highly pigmented, the shimmer is subtle. After I took these pics, I rubbed the swatch off onto my face (don’t ask me why, I’m weird) and blended it in and I didn’t look like a complete lunatic! You could easy mix a teeny bit of this in with moisturizer or foundation and apply it to your entire face for a hint of glow. 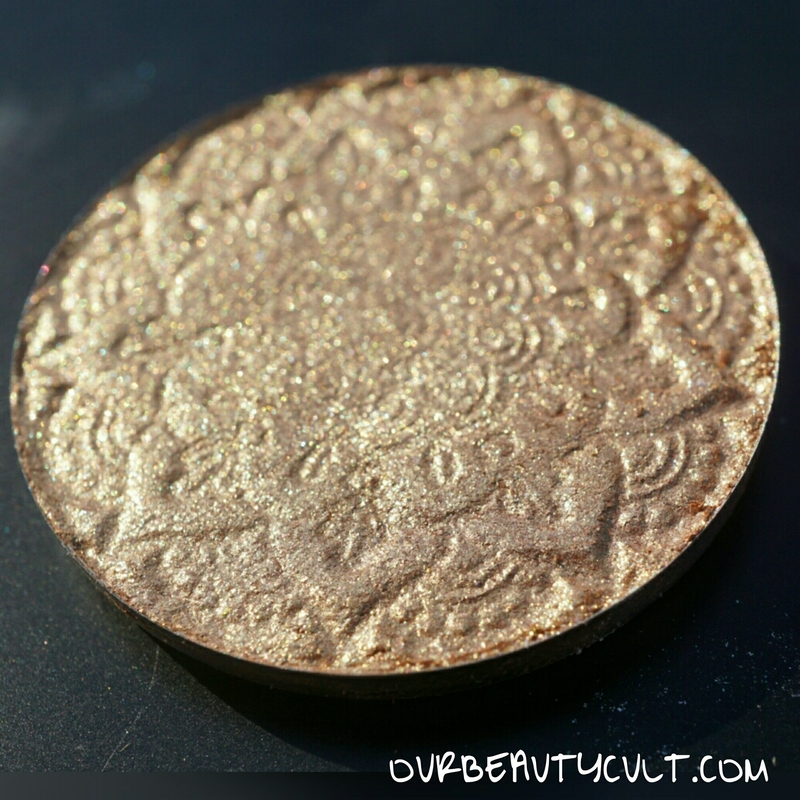 Or you could apply it directly to the high points of your face for a more intense highlight. 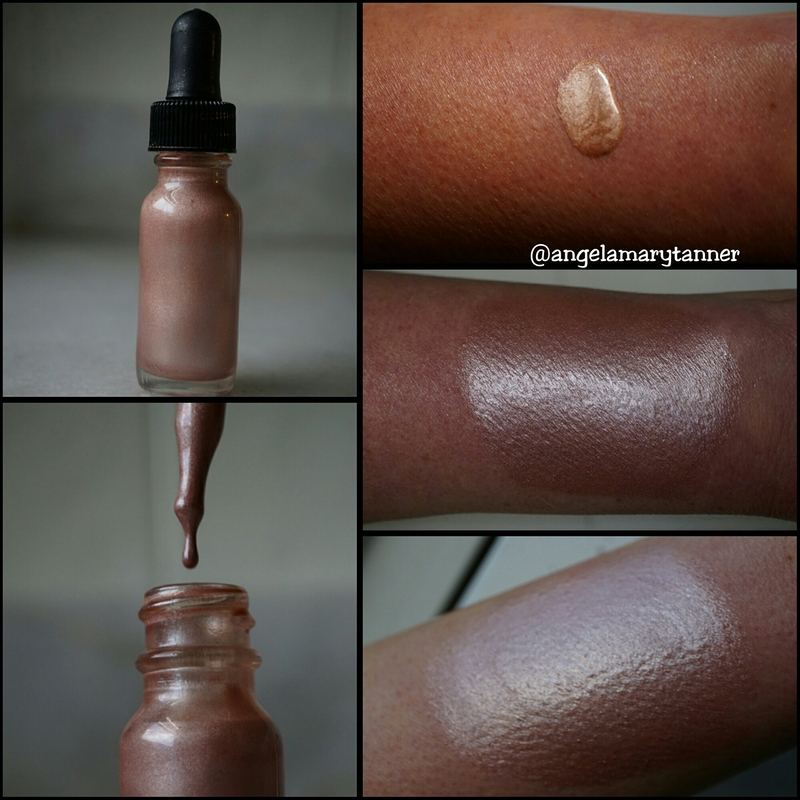 This is one of the best liquid highlighters that I’ve tried so far and also the least expensive. I can’t wait for her to come out with more colors! 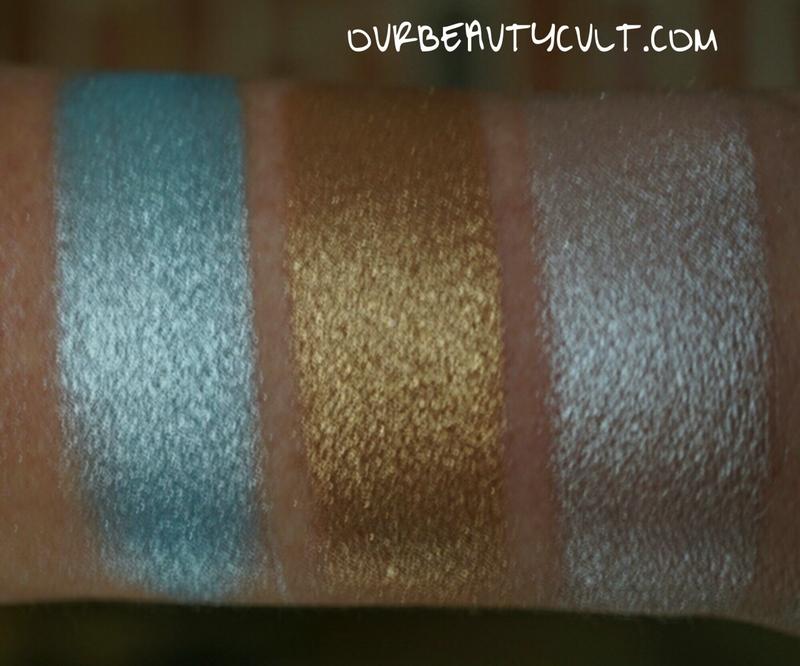 Is the Toasted Honey close to UD’s Baked?